This course is intended for experienced SAS Enterprise Guide users who want to learn more about advanced SAS Enterprise Guide techniques. It focuses on using the Query Builder within SAS Enterprise Guide, including manipulating character, numeric, and date values; converting variable type; and building conditional expressions using the Expression Builder. This course also addresses efficiency issues, such as joining tables and using a single query to group, summarize, and filter data. Before attending this course, students should understand how to navigate the SAS Enterprise Guide environment, create projects, add data sources, accomplish basic analysis and reporting using tasks, and create queries. 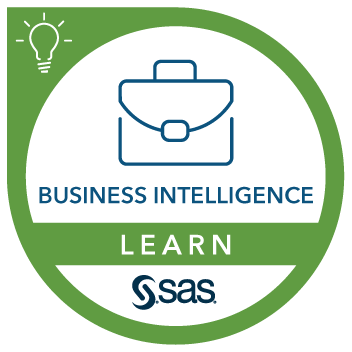 You can gain this knowledge by taking the SAS® Enterprise Guide® 1: Querying and Reporting course or by completing the Getting Started tutorial in SAS Enterprise Guide. No SAS or SQL programming experience is required.